High-street store B&M has launched a flower delivery service. The bargain retailer has taken inspiration from the likes of classic flower delivery services like Interflora and Serenata to come up with their new offering. It has previously been one of the go-to stores for a savvy bargain or a clever on-trend buy – baby shark dog costumes anyone? But now the chain store has come out with their nifty new service that will help you all save money and (maybe more importantly) even save face when you find yourself in a bit of a last-minute present conundrum. The store has now released an online flower delivery service – and it has launched just in time for Mother’s Day. 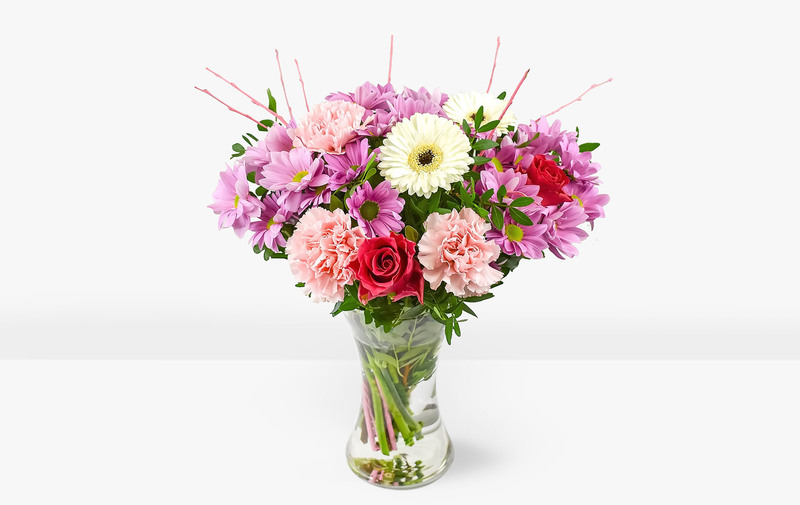 To keep us all looking good in the eyes of our mums the website is offering a range of gorgeous flower bouquets that can be delivered straight to your mother’s front door. And prices start from only £9.99! And it’s not just running for Mother’s Day. The new service will be a permanent offering, with flower bouquets available for a range of occasions, including: Mother’s Day, Birthdays, Anniversaries, Thank You, Get Well Soon and New Baby. 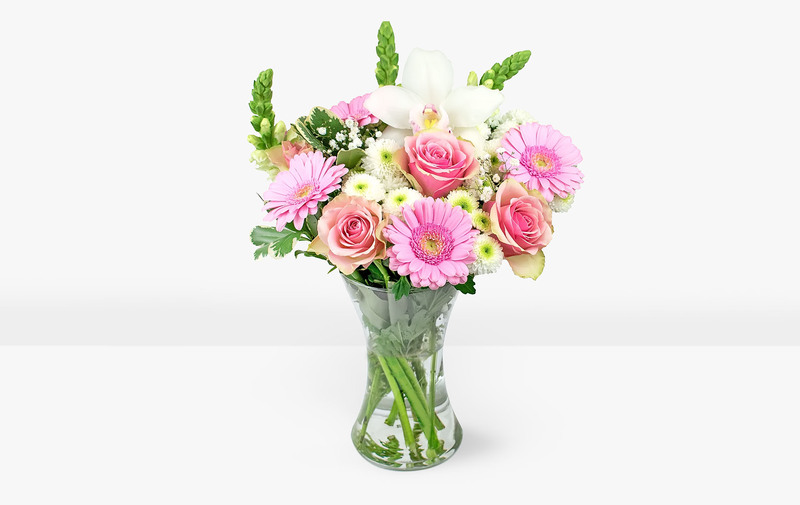 With beautiful mixed arrangements of roses, lilies, carnations and orchids available, each bouquet is available to buy in standard, medium or large sizes – and you can even add a cute teddy bear or a box of chocolates to go along with the blooms. And possibly the best part (if it can get any better) – there is free delivery included for everything you order! Panicking about a Mother’s Day gift? 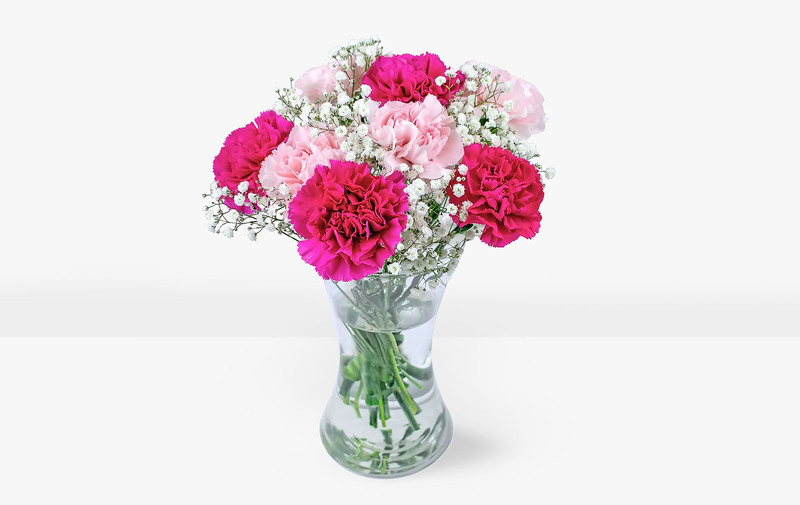 Our favourite picks for the spring holiday are the pretty Carnation Collection (£9.99) that comes with carnations in different shades of pink, the Warm Embrace (£14.99) bouquet that is a mixture of springtime favourites and the Perfectly Pink (£18.99) arrangement that is sprinkled with roses and lilies. Head over B&M’s online flower shop to place your order. Well it looks like Mother’s Day is sorted. And we might even have a bit leftover to splash out on dinner.